Mission of Soyuz TMA-07M completed. The crew is back on the Earth. According to press-service of Mission Control Center, the Soyuz TMA-07M landing capsule touched the ground at 06:31 Moscow time (02.31 GMT) on Tuesday morning in a designated area, 146 kilometers south-east from Jeskazgan city in Kazakhstan, safely bringing back three crewmembers from the International Space Station. 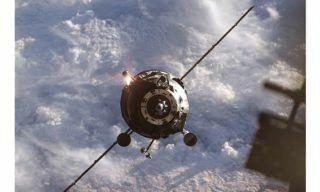 The landing of the spacecraft, which left the space station some three hours earlier, was ensured by three planes and 12 Mi-8 helicopters. 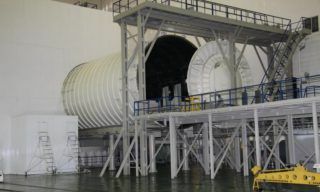 All the operations of the re-entry and landing were completed in a nominal mode. The crew members, who returned back to Earth from the ISS, are Chris Hadfield of Canada, Roman Romanenko of Russia and Thomas Marshburn of the United States. All they feel good. The launch of this mission happened on December 19, 2012. During the mission crewmembers worked with two Russian cargo vehicles and one American cargo spacecraft. The whole program of science experiments and researches was fully completed. The total duration of Soyuz TMA-07M crew expedition amounted to 145 days, 14 hours and 18 minutes. 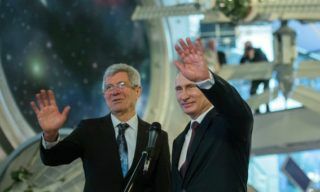 The ISS temporarily hosts a three-member crew: Russian cosmonauts Pavel Vinogradov and Alexander Misurkin, and NASA astronaut Christopher Cassidy. 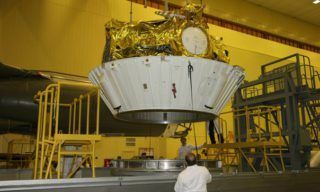 The Soyuz TMA-09M, to be launched from the Baikonur launch site in Kazakhstan on May 29, will take new crew members to the station: Fyodor Yurchikhin of Russia, Karen Nyberg of the United States and Luca Parmitano of Italy. 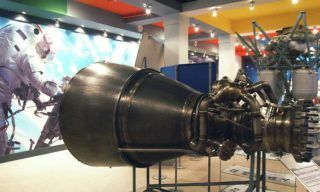 “The construction of launchpad for Angara heavy booster may start in 2015 instead of 2016 as was planned earlier, – Roscosmos Head Vladimir Popovkin stated…. 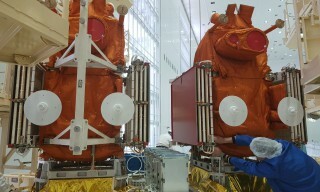 Spaceunits “Kanopus-B” №5 and № 6. 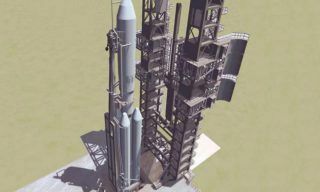 Works at the spaceport are on schedule.